It’s been around 2 and a half month since I started my new job at Bukalapak. Bukalapak is one of the biggest marketplace in Indonesia, also one of 4 unicorns from Indonesia along with Go-Jek (who just expanded their operation to Thailand and Vietnam), Traveloka , and Tokopedia. Previously, I worked for around 6 months at Prelo, a marketplace site for second hand items. From the outside, it’s pretty obvious that working for small startup and unicorn is very different, but sometimes you don’t really get just how different it is. Well, I didn’t. Just to give you a sense, Prelo had only around total 30 employees at the time I left while Bukalapak’s employees were around 1600. Just over 2 months now, Bukalapak has more than 2000 employees, so around 400 new employees in this very short period, crazy right? So here I want to share what I felt and observed since I joined Bukalapak. 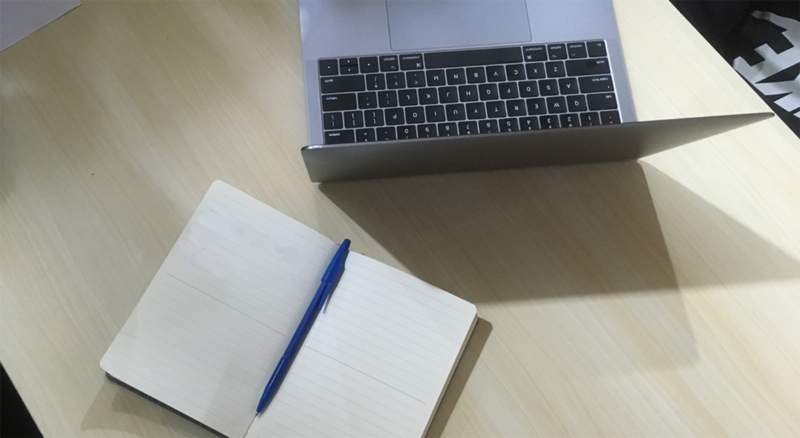 While this post doesn’t capture all aspects, I hope it can give you a basic idea on what to expect when you work in a unicorn, especially Bukalapak. Please also note that this experience is based on my own so others may have different experiences. Some people said that working in a big company won’t give you much opportunity to learn, why? Mostly because everything is already settled so there isn’t much opportunity to grow. While it might be true for some companies, it’s certainly not true for Bukalapak. To improve our personal knowledge, we have formal sharing events that were organised by guild (it’s like extracurricular in school) or by knowledge manager. 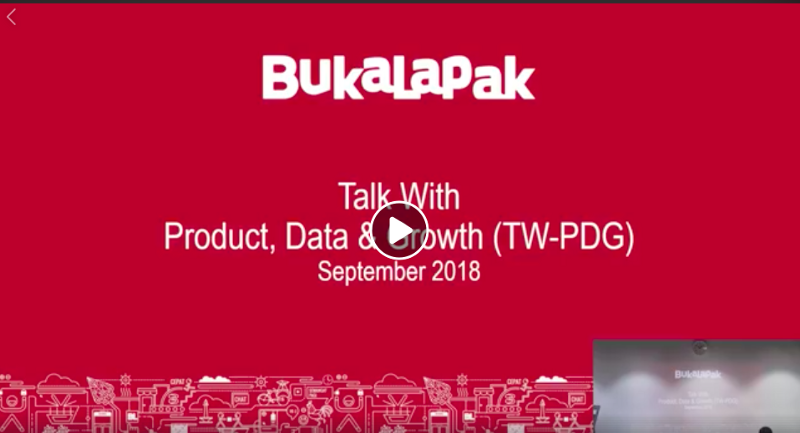 In product management for example, we have Talk with Data Product Growth (TW-PDG) where my colleagues talks about their research or a specific topic that they think other should know. I found some interesting ideas from my college from Data and Research team in this event. 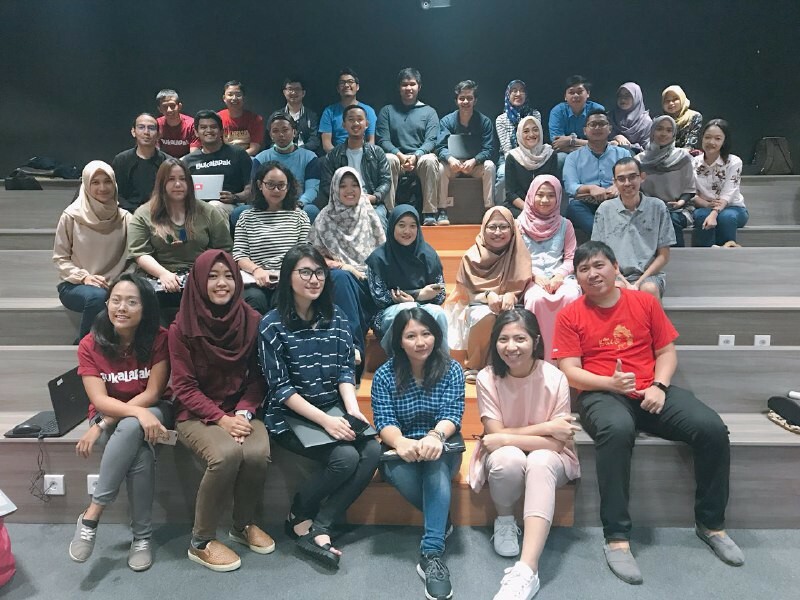 For guild, there are many guilds that people can join freely such as Agile guild to learn about SCRUM proses, code smith guild to learn software engineering best practices, new trends, etc; and many others. We also have individual development program where you can go to any workshop or conference to improve your knowledge and skill. Two of my colleague in Chat squad went to Taiwan this year to attend Ruby x Elix Conf Taiwan 2018. Since engineering knowledge is moving very fast, attending a conference is a good way to keep track on all things that is currently happening. For APM specifically, we were assigned to a small group of 5 people where we can discuss our works and have a retrospective session every 2 weeks. The small group is needed because as of now, we have more than 40 APM’s and a large group setting is not a ideal for deep discussion. Moreover, it’s almost impossible to gather all 40 people at once so the formation of small group discussion really helps. While there are many formal events provided by Bukalapak, things that actually interest me the most is the non-formal learning opportunity a.k.a the ability to just find the person you want to talk; say hi on telegram and ask them if they got time to have a chat. It’s always difficult to find the opening conversation, but once you passed it, the conversation usually will run smoothly. I had several conversation with PM’s and APM’s where I ask them about their experience, challenge, motivation and sometimes their life. It was fun talking to people since everyone has different experience and different perspective. You can always learn something from them and even if you don’t, at least you’ve got yourself a new friend, right? One of the most common characteristic of small startup is that you tend to be overworked. It’s very common because there are lots of things to do while there are only so many people. As I wrote on my previous post about my journey in starting as product manager, I did many things as Product Manager in my previous company. For example: I run product research session using the Google 5 days sprint. In Bukalapak, the product research was handled by Researcher who have many different methodologies and tools on their disposal. Moreover, I was also doing QA task like creating test cases and testing the app on dev environment. I was pretty surprised to know that Bukalapak have 2 different jobs for QA, SQA (Software Quality Analyst) whose task is to do manual testing and SET (Software Engineer in Test) to create the automation testing. While it was not an ideal environment for PM, the experiences I gained from my previous company allows me to feel more sympathy towards QA and Researcher. I know how difficult their job is and always appreciate what they do for the team. Now that I get more help, it doesn’t mean that I have less things to do. I still have similar workload, only now I can be more focus on PM-ing, I can do many PM’s thing that weren’t possible before. I can have a deeper conversation with our users about their experiences in using our product, find their pain point and try to find a solution (Actually, I just finished my first research session with some big sellers and I didn’t expect them to be so kind) ; I can have more discussion with engineers about features that I want to build; Play with data to find things that I can improve. In the end, it means that I have bigger responsibility since I have all supports that I need. Can you spot what I did to this image? And last, since I’m not yet a PM, I don’t have as many meeting as my PM does. Yup, it’s not a secret that PM have to attend lots of meetings and that’s not an exception here. It’s the one thing that you-don’t-want-to-do but you-have-to-do in big companies since there are many stakeholders. I should add that to PM specialisation: attending meeting. Have you ever heard of Grafana? Well, if you ask me that question two months ago, I would say no. For you who have no clue about Grafana, it’s a platform for real time data analytics and monitoring. We use Grafana to monitor our server performance, uptime, database, API and many other things. In Bukalapak, each squad has their own Grafana dashboard which display the metrics they care about. One of the most common use case for Grafana is alerting. If there is something wrong with out metrics, a telegram bot that connects to Grafana will notify us. For example, in Chat squad, we set a threshold number for API Send error rate so if the error rate is higher than the threshold, we will get an alert. Why monitoring is important? Because we want to know as fast as possible if something goes wrong. Why? Because we have millions of user and if the problem is critical and it affects all of our user, can you imagine how much money will we lose? I’m not saying that we didn’t have any monitoring in my previous company, but it was not as thorough as what we have in Bukalapak. I didn’t even have access to the monitoring platform, it was all on our Backend Engineer. As a PM, we also need to understand that the technical architecture for a system that serves 10.000 user and 10 millions user is very different. Scale breaks everything than works well before. While it’s not our job to think about the system’s architecture, it’s important for us to know the limit of current system so we can plan ahead and get everything ready before the system breaks. Obviously the 3 points above were not the only differences, these were just felt more prominent than others. Did I expect that? Of course, but thinking about it and doing it are two very different things. I’m fairly new here (I’m still on probation! ), so I still have a lot to learn and will take as much knowledge as I can. Finally, if you have any question about working at unicorn or Bukalapak specifically, you can leave a comment here. Or if you want to ask me privately, you can hit me up at ahmad.faiz@bukalapak.comI can’t promise to answer your question instantly, but I’ll try to answer it as soon as I can.